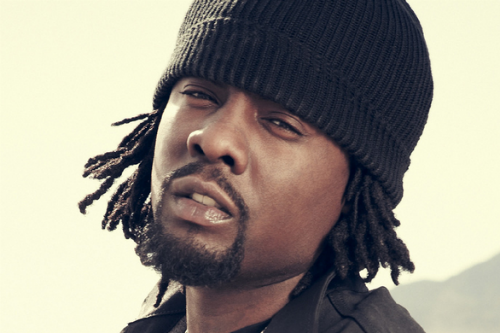 Wale - "Freedom of Speech"
Not too long ago MMG rapper and D.C. native Wale announced a new mixtape called Folarin and it is a collaboration with DJ Clark Kent. He then promptly followed that with a new song called "Freedom of Speech." The song has a lot of soul, disco, and funk sounds mixed in to the hip hop vibe. It is also a more political sounding tune and this is the kind of beat I'd like to hear Wale on more, instead of the typical MMG synth heavy beats. Stream "Freedom of Speech" below.